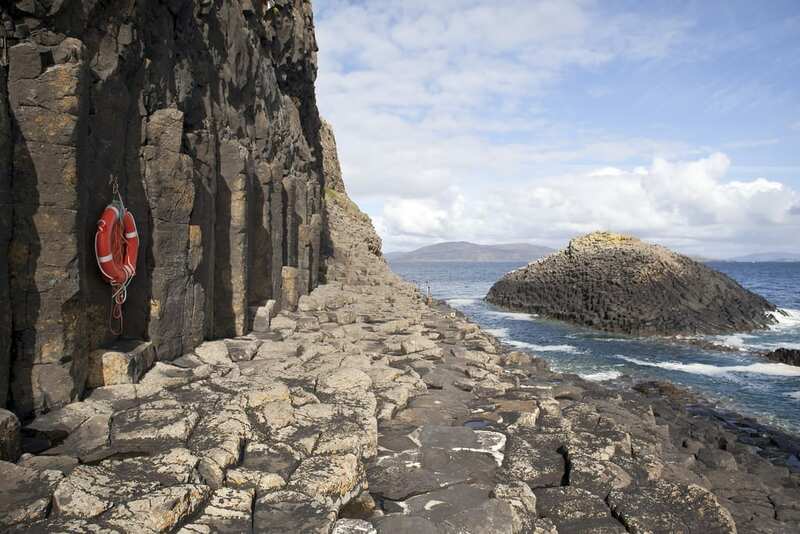 A trip to Fingal’s Cave really is a MUST if you are anywhere nearby. As well as this unbelievable sight you are also treated to spectacular scenery and the chance to see guillemots, fulmars, great skuas, gannets, puffins and razorbills as Staffa attracts a variety of seabirds. The boat trip also gives you an opportunity to see whales, dolphins and porpoises on the way. Start your trip at Fionnphort on Mull or from Iona pier.